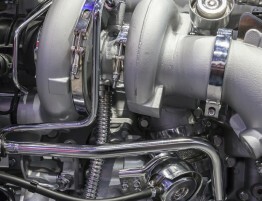 Back in 1998, Dodge replaced their 12-valve Cummins diesel engine with the 24-valve version. The new engine was more powerful and had common rail injection. 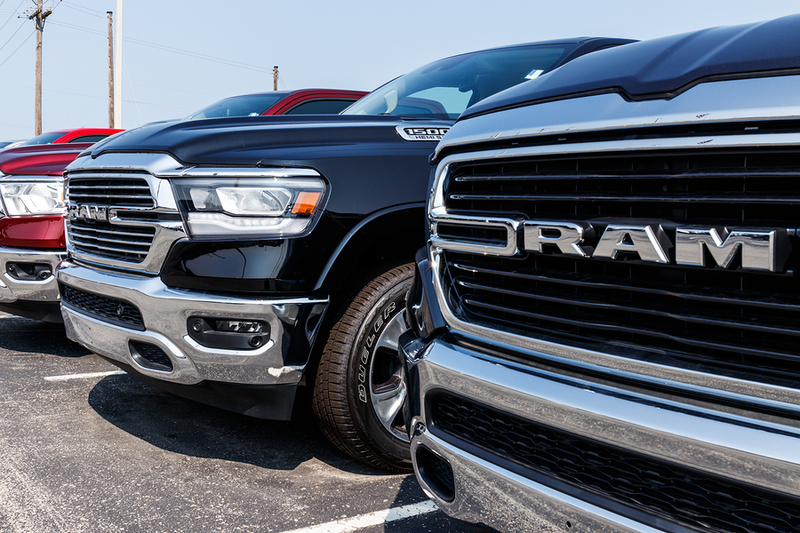 Over the years since its release, the engine has been refined, and today it’s one of the best Dodge models. These are tough engines that keep on going, but they’re not invincible. 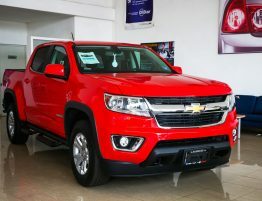 In this post, we’ll go through the problems that you might experience owning one. Failing oil seals can be quite common, especially with higher-mileage vehicles. Worn seals mean that oil can get into the exhaust and the intake. This will cause some serious clogging and can force your RPMs to run high. If you see a blueish tint to the smoke coming out of the exhaust, this could be the reason. Your best defense against this issue, though, is a thorough service at least once a year. Sometimes the only way to fix this problem is by taking apart the induction system and post-turbo charge pipes. While there is bound to be some residue left in the system, if the oil is pooling, you need to replace the seals. The turbo can also fail if the bearings that are inside the hub assembly start to show signs of wear. This is another issue that can be nipped in the bud if you perform regular maintenance. If you hear a whining noise or a whistling noise when you’re accelerating, this could be the issue. You can check on the state of the bearings by taking off the intake tube feeding from the turbo and pushing your compressor fan. It’s normal for it to move forward and backward a little, but if you’re able to move it sideways, or if the fan starts to come into contact with the sides, you have a problem. While you’re checking, you should also see whether or not you can spin the fan itself easily by hand. If you cannot, or if the fan moves sluggishly, it means that it’s time to replace your turbocharger unit. 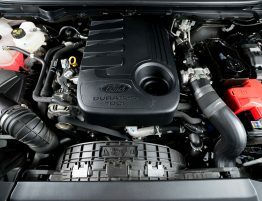 When it comes to issues with these engines, it usually comes down to how well-maintained the vehicle is. 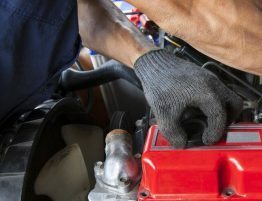 Take care to ensure that you have a major service done at least once a year. 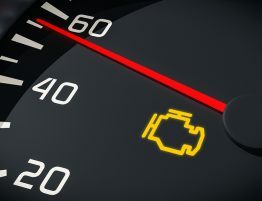 If you see any signs of the engine losing power or battling to start, or if you hear any noises, get it checked out by a mechanic. Overall, the reason that these engines have built up such a cult following is that they are built to last. 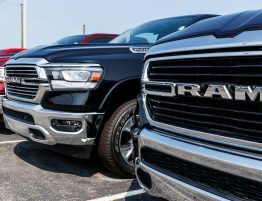 You’ll have to fight to find a more reliable model, so you won’t regret purchasing a vehicle with a Cummins turbo engine. As long as you treat the engine right, it will keep on ticking for many years to come. 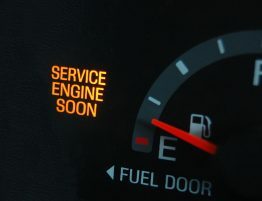 If you know something about engines, you can quite easily perform the minor service yourself. That means changing out the filters and oil, and then flushing the fuel system. 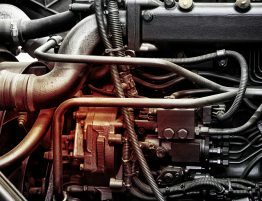 If you’re not all that comfortable around engines, then bring it in, and we’ll take a look at it for you.